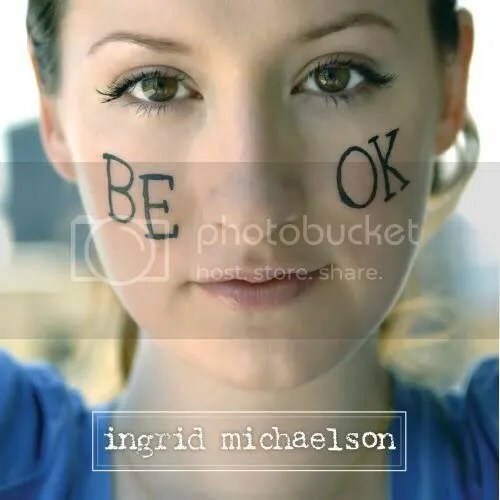 Ingrid Michaelson is back with a sophomore effort. Rolling Stone mag gave her a bad review, others scoffed at her for taking a step back from her mercurial rise. This album is basically a collection of covers, live recordings and new songs. And with a portion of the sales for this album being donated to the Stand Up To Cancer campaign, it seems like this album is her way of giving back. Are the aussies gonna rule the world of real quality pop? I mean with Van She‘s V this year up and running for the best pop album in a while, what more magic can they conjure from down under? The electro scene is brimming with insane talents, and now there is a collaboration to drool over. It still keeps my palms sweaty and my heart pounding so give me more sam la more. 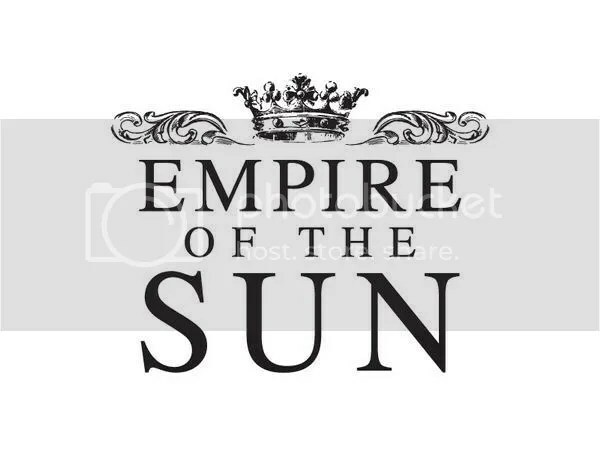 Empire Of The Sun is a collaboration between Luke Steele of The Sleepy Jackson and Nick Littlemore of electro favorites PNAU. I tried to do handstands for you. Lets start the week with some electronic/indie pop goodness flowing. 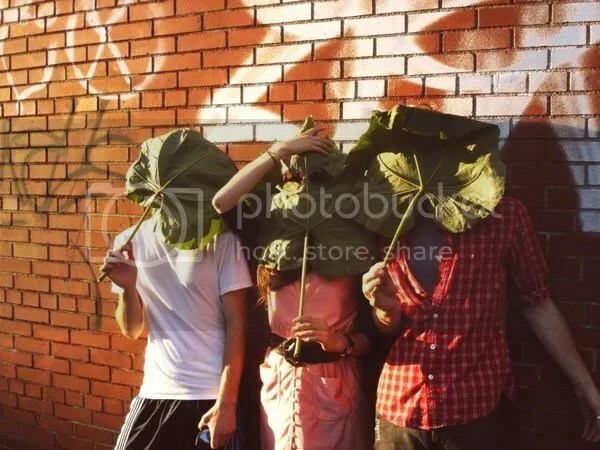 Little Pictures are a boy/girl duo from New Zealand who make bloody infectious pop for all your sunshine dreaming. Its mad mad lighthearted fun. Seriously. Don’t blame me if it gets stuck in your head or if you find yourself humming to them. This house is very small, very small and it can fit us all, fit us all. I wish i could keep you under my bed. Camera Obscura live in Singapore. whatever death cab. you have been replaced as the best live indie pop band that graced our fine shores. 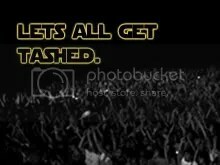 and i should really tell you this only after i have gotten my tickets. They are playing on the 29th of October at the esplanade. BUT tickets starts selling on the 21st of August. So don’t get them cos I want them all. the queen of indie-pop doing her part for education. they are gonna idolize her! when are they gonna have a toy figurine of her? i’ll buy it for my kid.